Jenny Blake is an author, career and business strategist, and international speaker who helps smart people organize their brain, move beyond burnout, and build sustainable, dynamic careers they love. She’s the author of the forthcoming book Pivot, which will help you turn what’s working into what’s next, and she’s certainly no stranger to big life changes. In this conversation, she shares why she quit a five-year stint at Google to start her own business, the entrepreneurial burn out that lead to then almost giving up on that business, and how that “personal apocalypse” (as she calls it) is what lead to writing her new book, Pivot. 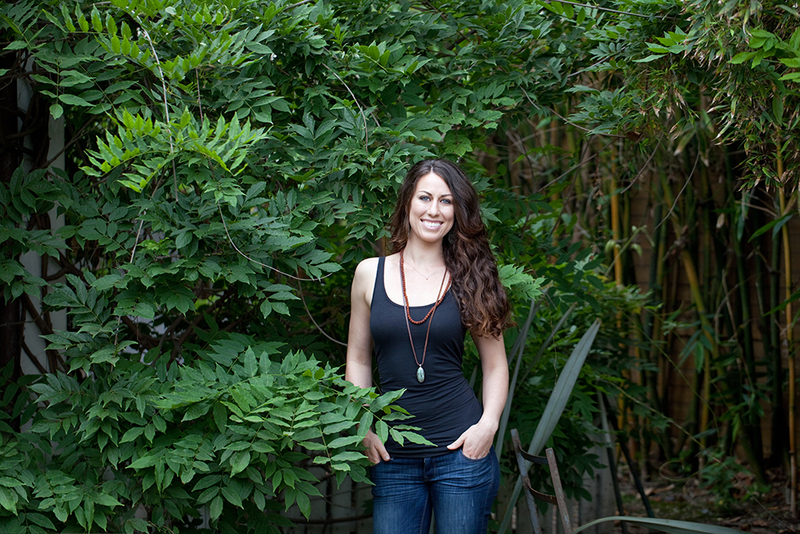 Jenny also goes deep into the specifics of her own meditation practice, her struggle with anxiety, and the books and resources that have helped her find peace within herself. With two years at a technology start-up as the first employee, five years at Google on the Training and Career Development teams, and over three years of running her own business, Jenny combines her love of technology with her superpower of simplifying complexity to help clients pivot their career or business. Jenny created her first website, Life After College, in 2005, then released a book of the same name in 2011 that was featured in Target’s 2012 graduation display. She has been featured on Forbes.com, US News & World Report, Real Simple magazine, and has spoken at major universities and top companies such as Columbia, TEDxCMU, Yale, Parsons, UCLA, Google, Intuit, KPMG and Best Buy. Jenny is the co-founder of a new app called Lucent (@LucentApp) for people who are “meditation-curious,” and is currently serving as the Director of Operations for SpringUps, an urban farming start-up in Brooklyn. Today you can find her at JennyBlake.me, where she explores systems at the intersection of mind, body and business. Jenny is a yoga fanatic, chocolate lover, coffee addict and avid book worm. Dogs, dancing, gadgets, writing, traveling, and long meals with friends all make her pretty happy too. Jenny is based in New York City, where she imagines she’s starring in a movie whenever she walks through its crowded streets.